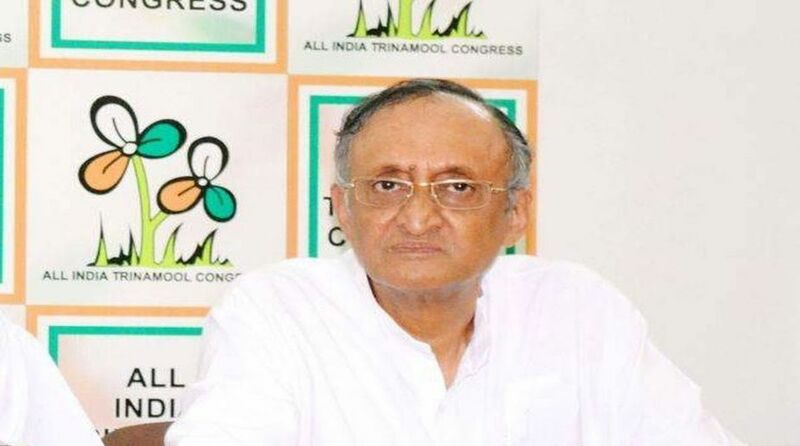 State finance minister Amit Mitra on Thursday said that the state government will approach the GST Council for giving exemption to businesses having an annual turnover of up to Rs 50 lakh instead of Rs 20 lakh. Mr Mitra also announced that electronic-way or e-way bill for intra-state movement of goods worth up to Rs one lakh will not be required. Till now, e-way bill was required when the value of taxable consignment along with the tax value was more than Rs 50,000. He further said that the generation of e-way bill for an intra-state movement of goods is also exempted where such goods are being sent to job workers for job works. “The e-way bill in respect of movement of goods originating and terminating within the state (intra-state movement but without passing through any other state) would be required where the consignment value exceeds Rs one lakh. Such limit was up to Rs 50,000. In this regard, a notification was issued on Thursday,” he said. 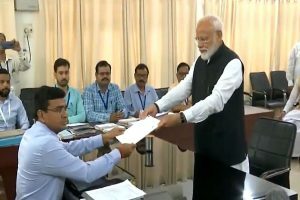 The Centre launched the e-way bill system from 1 April for moving goods worth over Rs 50,000 from one state to another and the same for intra or within the state movement was rolled out from 15 April in a phased manner. Mr Mitra said that in Metiabruz, which is a hub of garments and apparel manufacturing in the state, 90 per cent small entrepreneurs and artisans are unorganised. “We want to bring them in an organised set up so that they can manufacture more exportable products,” Mitra said, adding that there are around 25,000 to 30,000 artisans and entrepreneurs in Metiabruz. The finance minister further said that a nine lakh sq ft textile hub was being set up at Nangi in South 24 Parganas for facilitating garments’ manufacturers and traders and a common facility centre would also be set up. The common facility centre will house design, laboratory and other facilities for the manufacturers.